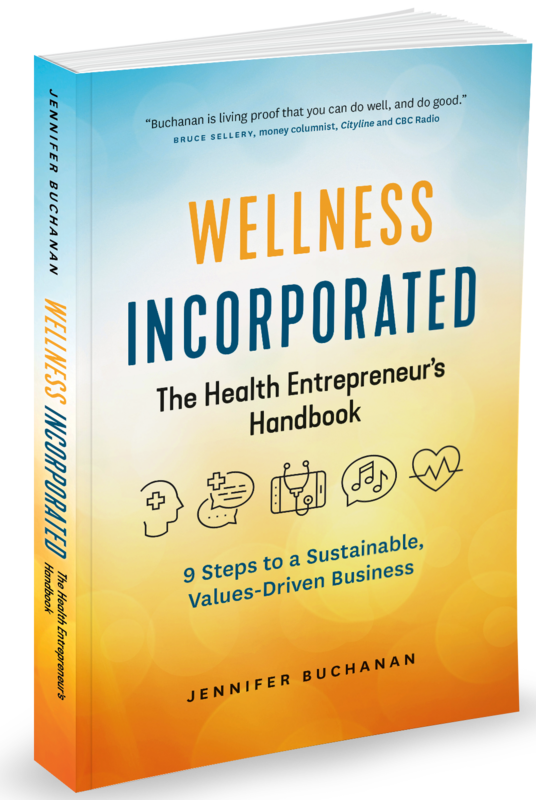 Wellness Incorporated: a Health Entrepreneur’s Handbook brings nine simple steps for starting or revitalizing your health-service business. Filled with practical tips and inspiring examples, Wellness Incorporated is geared toward those who believe that taking care of your business is necessary when your goal is to take care of others. Jennifer's signature opening and closing keynotes educate and inspire while ensuring a very memorable conference for all in attendance. Join the Health Entrepreneur's HUB! A community for the health entrepreneur, private practitioner or the small business owner to grow their business in 2019! Includes 9 classes, personalized coaching, workbook and homework - all for one fee. Jennifer Buchanan is a health speaker and health entrepreneur in the truest sense of the word. Join Jennifer on her national and international travels. Through her work Jennifer has touched many people in ways that could only be accomplished with both her special gift and her music – one of the most heart warming experiences of my life.